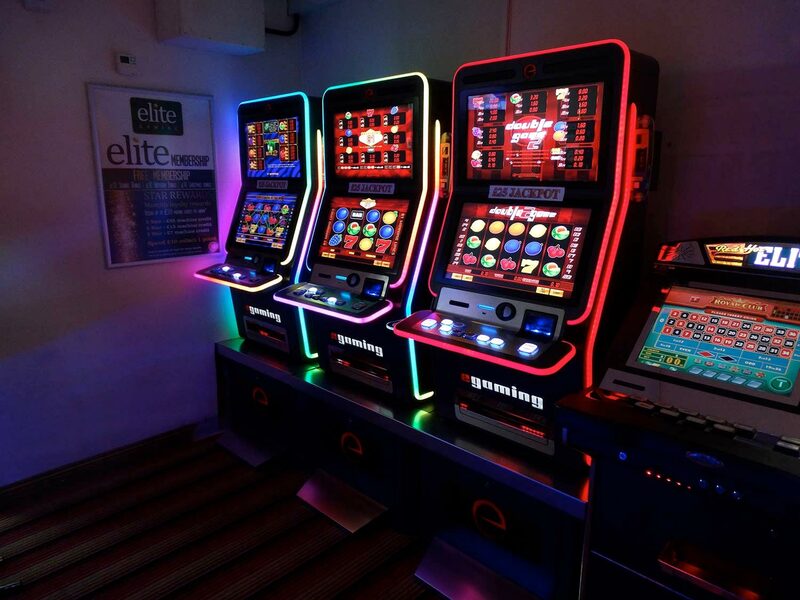 RM Leisure is a long-established family run business with over 40 years experience in the leisure and gaming industry. 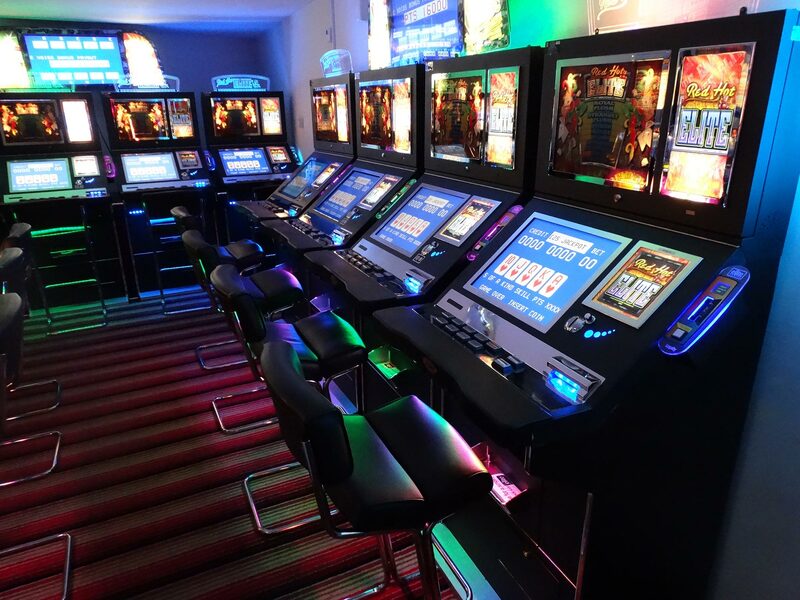 Based in heart of Ardboe, County Tyrone, Northern Ireland, we supply amusement, vending and electrical goods/equipment to the commercial and domestic sectors. Our experience and expertise enable us to deliver a reliable, quality service, whilst giving a fresh approach to the licenced trade. At RM Leisure we strive to work with you in order to achieve maximum profit and customer satisfaction.